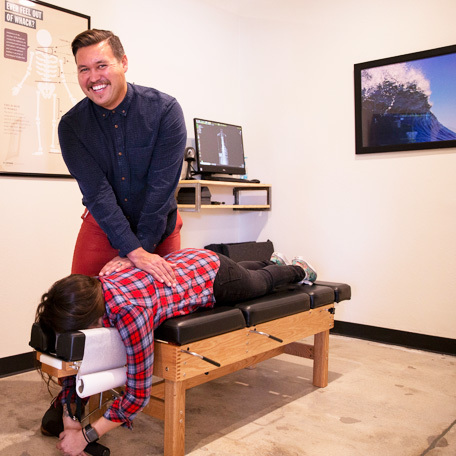 Chiropractic care utilizes the tools of specific analysis to determine areas of “disconnect” between the brain and the body. 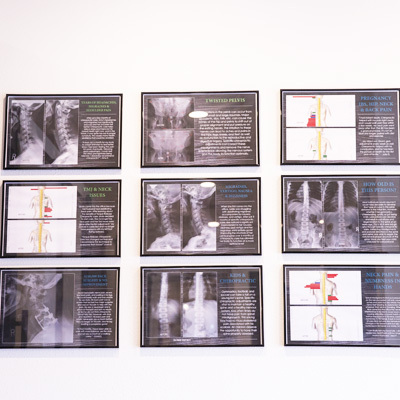 When a bone in the spine misaligns even slightly, it can create stress or interference in the normal functioning of your nervous system. 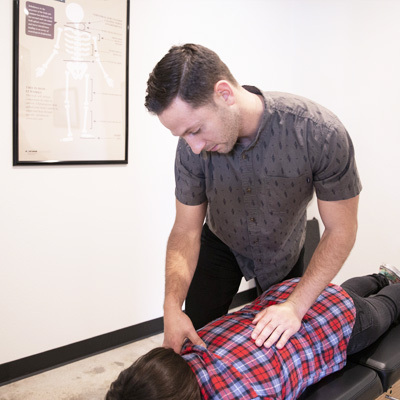 Through gentle chiropractic adjustments, function and optimal communication in the body can be restored painlessly and efficiently. Our care is defined as a drug-free, gentle approach that patients look forward to receiving. 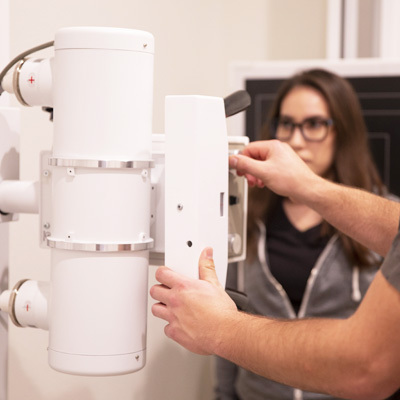 Our office features the most advanced diagnostic scanning technology to pinpoint the source of your problem with laser-like accuracy. 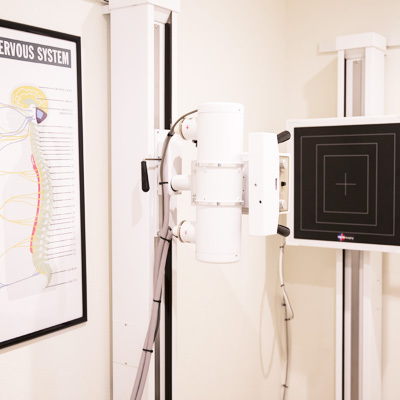 We also use state-of-the-art adjusting techniques, including diversified, activator, and Webster, used at the chiropractor’s discretion. 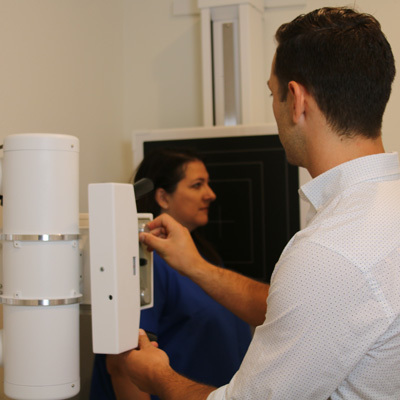 We provide customized care that’s delivered with compassion and integrity. You’ll always be warmly welcomed, and we promise to look after you as we would a family member. 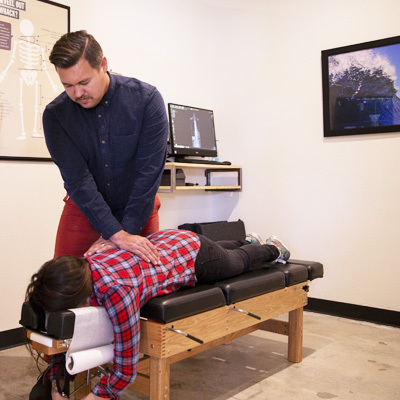 We encourage you to contact Life Source Chiropractic in San Marcos today for a same-day appointment; we’re in-network providers!